I rarely patronize online shops because I live right next to Greenhills where similar stuff can be found (and tried on). However, there are a few exceptions to that rule and one of them is @ShopwiserPh on Instagram. Shopwiser sources straight from China, Japan, Korea, etc to bring you the cheapest prices both online and offline. Their inventory ranges from high quality traincases, acrylic make-up organizers, light up pillows for kids, authentic designer VIP gift items from Chanel, YSL, bags, bedsheets, to Psorzema Cream and many, many more. First up Etude's Brow Stencil Kit. I think it retails for around P200 at the boutique. 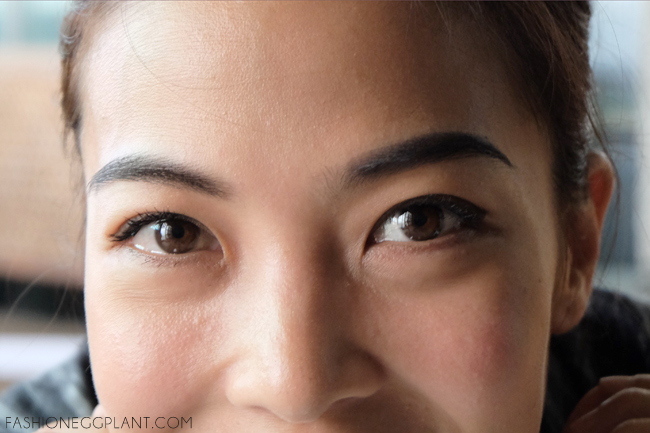 Yup, just P80 bucks for perfect, hassle-free eyebrows everyday. That's a (SUPER) small price to pay for the convenience it delivers. For a demo on how to use it, click HERE. I included the Tangle Teezer in my shopping list because I liked the way it looked and was always curious about the way it works. I didn't expect much from it but after using it a few times, I was hooked and I totally stopped using my conventional hairbrush. Why? I have a lot of falling hair, I am sooo afraid of a receding hair line and the amount of strands I find on my brush after going through my freshly showered hair is quite alarming. My Tangle Teezer gets the job done and is much gentler. It doesn't tug or pull and yet it is able to smooth out tangles. My daughter loves it too cause she gets hurt with a regular hairbrush. Aside from that, it feels good on the scalp as if your massaging it while brushing. It also makes hair shinier, silkier and smoother. It's compact and great for traveling. 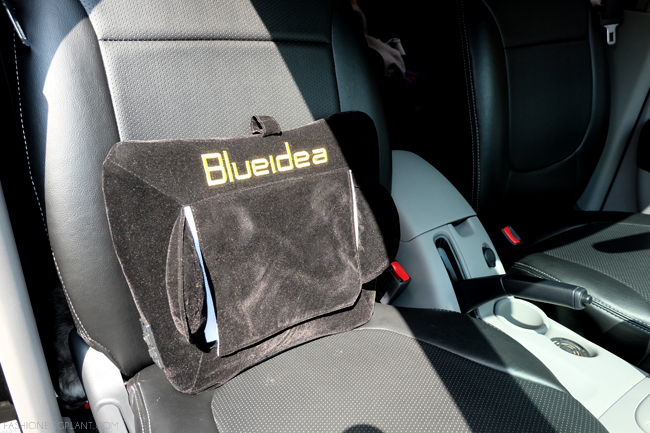 My BlueIdea Shiatsu Massage Cushion! I've always wanted one of these. I've abused their demo units many, many times in True Value. The only reason why I didn't buy one was because I found it quite expensive and I think getting a real massage by an actual person is still better. And yet, last December, I almost purchased one in Robinson's Magnolia but it was out of stock. P4000 vs P900 is a HUGE price difference especially when what you're getting is basically the same product. 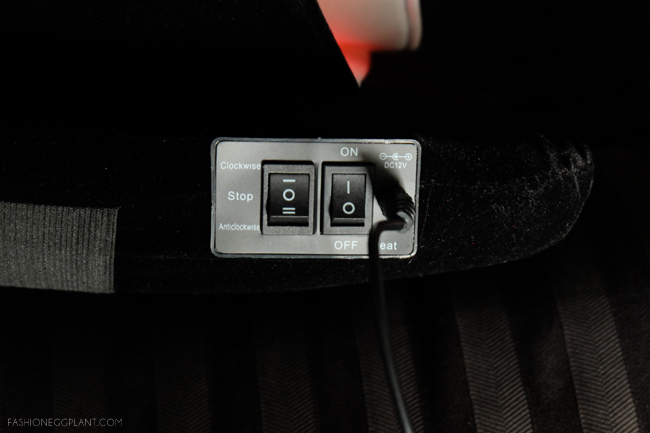 My BlueIdea Massager comes with a heat and direction setting. 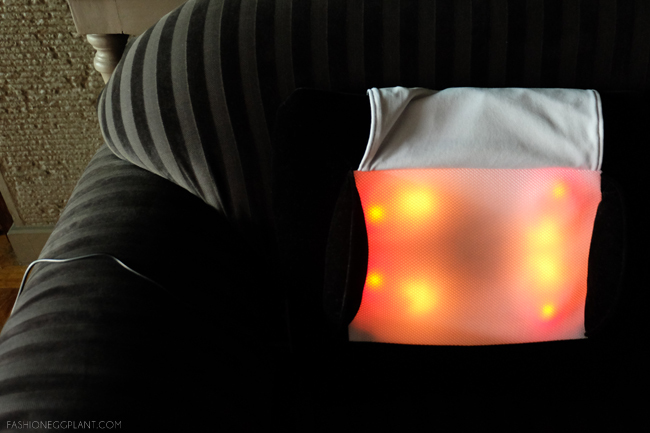 You can choose wether you want the Shiatsu balls to move in a clockwise or counter-clockwise direction, with heat or without heat. I always choose with heat because I find it more soothing. I know I said earlier that a real massage is better but having this handy all the time + a real massage occasionally is the bomb! (sorry for the lack of a better word. :P) It's the ultimate,ultimate thing to have if you're always complaining about aches and pains. I am often hunched up behind my laptop and my chronic back problems don't help so having this thing on while I type, edit or do research really feels good and does wonders for taking the strain away. I also use it while watching TV or when I'm in the car during traffic and long drives (it comes with a lighter socket adaptor). So anyway, what's my grand total for all 3? If I got it in the mall, I would have paid around P5,200 but since I got it all from @ShopwiserPH, I only had to pay P1280! You'll have to agree with me that that's pretty tough to beat. Wow! More than half nasave mo, just added them on instagram. Thanks for sharing this! Last up to 10 solid hours in a single charge? Among other features, it's nice! Really worth every peso. A great buy indeed! You have a video tutorial pala! That's going to be great help for me because I am not very good with makeup at all. Nice buy! 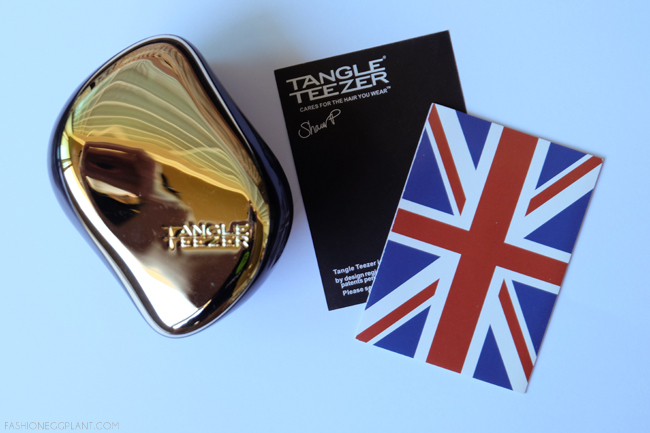 I want to get the tangle teezer! 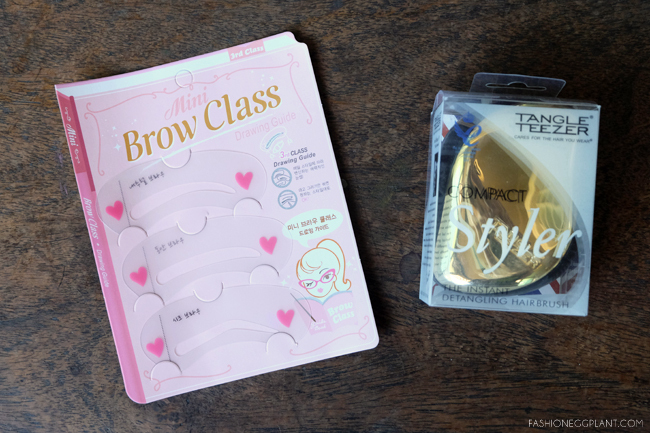 The Brow Stencil Kit is exaactly what I need! I am so checking out the shop and is getting the tangle teezer. After giving birth, sobrang lala ng hair fall ko. :( Nagawa ko na ata lahat. And I am so afraid of brushing na nga because of the hair fall. I wanna try it. And I love the look! It seems like a good value for money. Seriously checking this shop out! I want the stencil kit! Those are very good deals. I'll check this shop! Wow! I like the brow stencil! I like this tablet and I would recommend this a friend who is buying one next week.